Originally bred for hunting vermin. 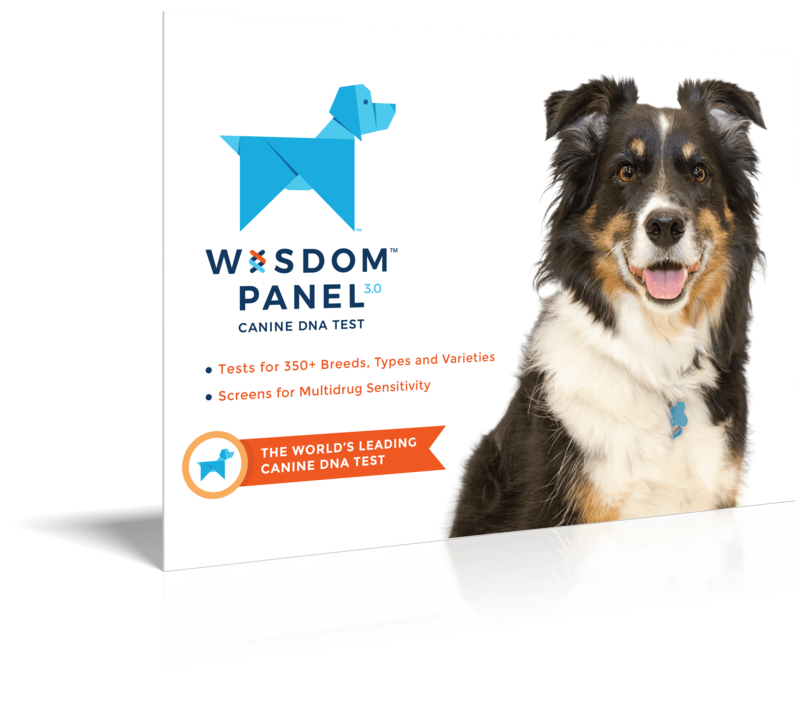 Intelligent, agile, energetic, and watchful dogs. 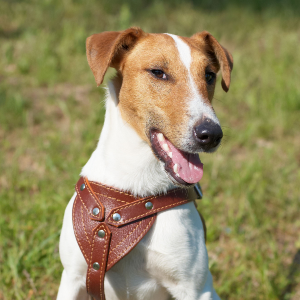 Seem to be quick learners with reward-based training and as such enjoy dog sports such as agility, flyball, tracking and earthdog trials. 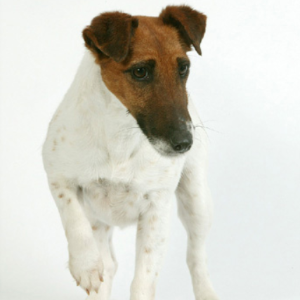 Back in 1860s England, the Smooth Fox Terrier was certainly a smooth operator when it came to hunting vermin. They were bred for the task, in fact, and their quarry included foxes too (hence the name). 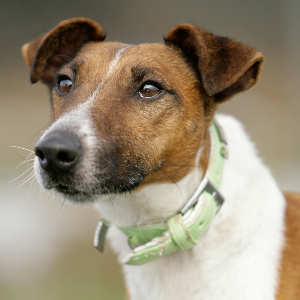 Fearless and friendly, some say their attractive appearance, graceful conformation, and handsome colouring made them most popular member of the Terrier family. 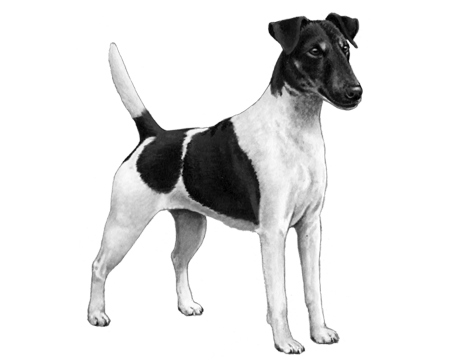 Whatever their appealing qualities, the ancestors we have to thank for them are thought to include the Smooth-Coated Black-and-Tan Terriers, Bull Terriers, Greyhounds and even Beagles. 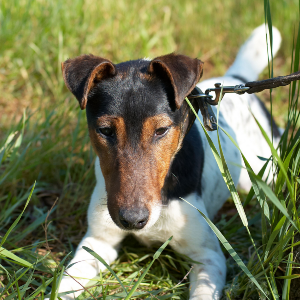 The Fox Terrier became popular in the United States after the 1930s, but faced some challenges as people moved to urban areas, which resulted in their numbers dropping. 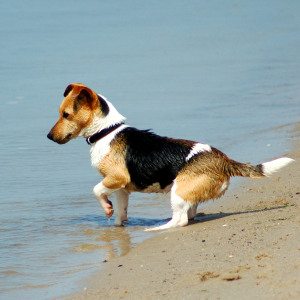 But we have every confidence these tenacious dogs will be around for some time yet.